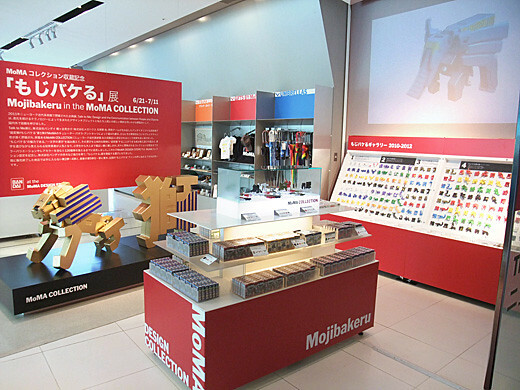 Finally, mojibakeru was chosen as MoMA COLLECTION! 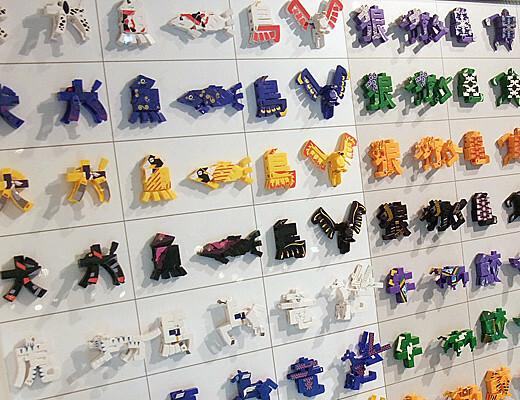 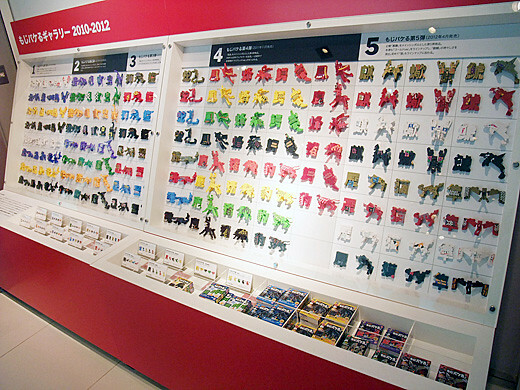 All of the moji (means characters) transformer animals were lined up at MoMA DESIGN STORE Omotesando. 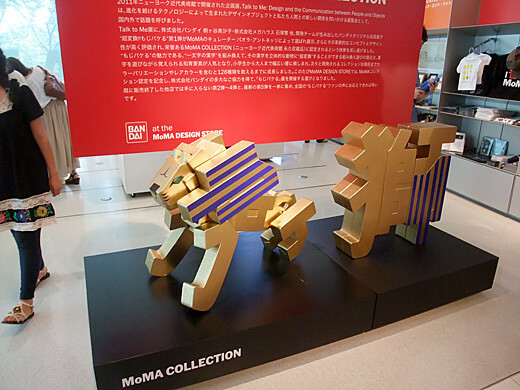 I especially like the big lion proudly roaring in the store.